The confidence rode on brightening re-election prospects of Prime Minister Narendra Modi and his ruling Bharatiya Janta Party, translating into inflows of $5.99 billion so far this year into equities. 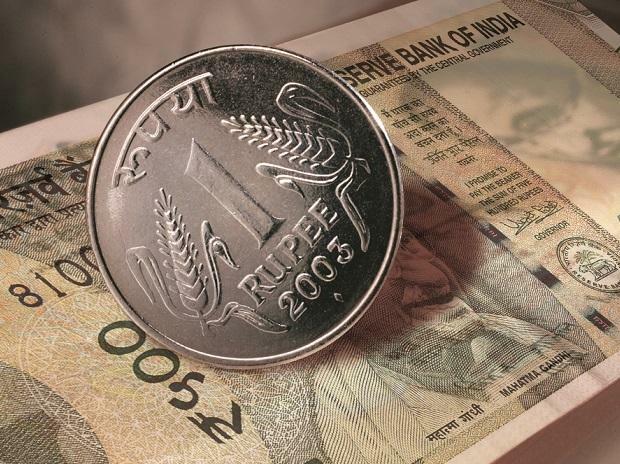 Bullish positions in the Indian rupee firmed over the past two weeks, a Reuters poll showed on Thursday, ahead of general election, while long positions in the yuan unwound on concerns over slowing domestic demand and uncertainty around Sino-U.S. trade talks. Investors piled on long rupee bets in a return to bullishness earlier this month after a year, the poll of 12 respondents showed. India will hold general elections in seven stages starting April 11. Meanwhile, bullish bets on the Chinese yuan receded after a raft of weak economic data showed faltering momentum of external trade and domestic demand, and lack of clarity on trade negotiations between China and the U.S.
"A moderate stimulus package and insistence on deleveraging indicate Beijing's increased tolerance for slower growth," DBS Bank said in a note. Chinese Premier Li Keqiang said mid-March the government had additional monetary policy measures as its disposal to support economic growth, and that he hoped trade talks with the U.S. would achieve results. Reuters on Thursday reported that China and the U.S. had made progress in all areas in trade talks but sticking points still remained and there was no definite timetable for a deal. Meanwhile, investors upped their bearish bets on the Indonesian rupiah to levels last seen in mid-December. A global economic slowdown and a sudden end to the U.S. Federal Reserve policy tightening have raised expectations of rate cuts in Asia. Besides Philippines and India, Indonesia has room to reverse some of last year's multiple interest rate hikes aimed at protecting the local unit from emerging market turmoil, economists said. Long positions on the Philippine peso reversed course, the poll showed. Last week, the Philippine central bank kept its benchmark interest rate steady for a third straight meeting. However, it warned that there were risks to economic growth in 2019 if a budget impasse in Congress was not resolved soon. Investors notched up their long positions on the Thai baht and the Singapore dollar, while cutting bearish bets on the South Korean won and Taiwan dollar.